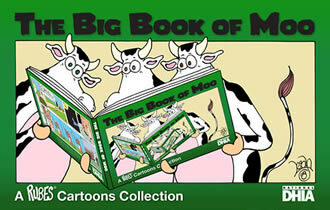 To order by phone call: 1-800-366-3645. 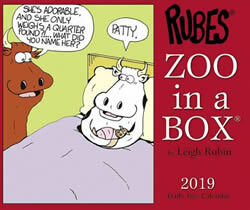 Rubes 2019 Wall Calendars are now available. 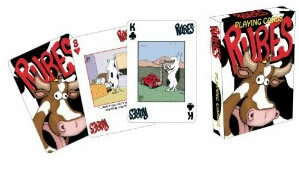 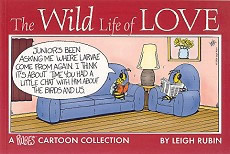 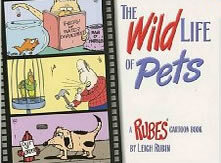 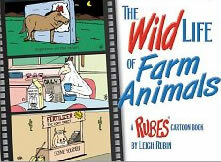 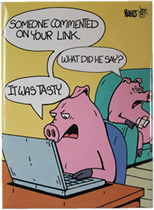 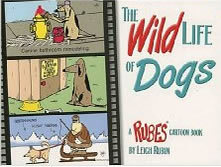 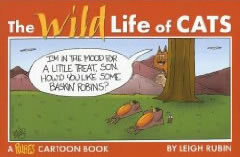 Choose from Bible Comics, Twisted Cow, Twisted Pop Culture, Wild Life of Cats or Wild Life of Dogs. 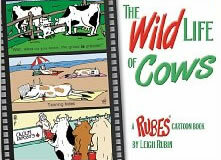 Rubes Fun T-Shirts for The Whole Family! 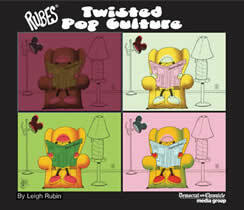 from the twisted world of Leigh Rubin! 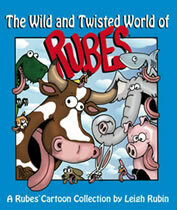 The Wild and Twisted World of Rubes! 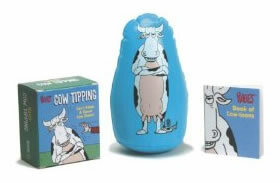 You Can't Keep a Good Cow Down!